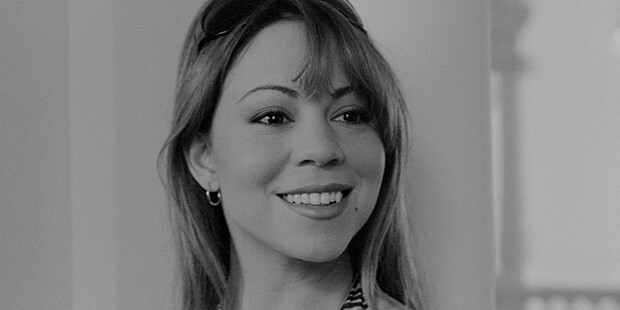 Mariah Carey is a singer, song-writer, actress and producer of American origin. Carey recorded four albums, which topped the charts in the US. She was recognised at the World Music Awards as the “world's best-selling recording artist of the 1990s” and declared the “best-selling female artist of the millennium in 2000”. Carey's album, The Emancipation of Mimi in 2005 topped best-sellers list in the US, and its single, “We Belong Together” was declared as “Song of the Decade” by Billboard. She won the “Breakthrough Performance Award” at the Palm Springs International Film Festival for her supporting role in the film, Precious. Mariah Carey has to her credit five Grammy Awards, 19 World Music Awards, 11 American and 14 Billboard Music Awards. She featured second in the VH list of “100 Greatest Women in Music”. It was no mean feat that Guinness World Records named Carey the “songbird supreme”. She is the third best-selling artist in the US, according to RIAA. Mariah Carey was born on March 27, 1969/ 1970 in Huntington, New York. Her father, Alfred Roy was an aeronautical engineer and her mother, Patricia was an opera singer and vocal coach. Carey's parents got divorced when she was three years old. Carey went to the Harborfields High School in Greenlawn, New York. She wrote and composed songs alongwith Gavin Christopher in school. Carey was inspired by Billie Holiday and Sarah Vaughan. Mariah Carey started her career as a waitress, as she needed the money. She continued to aspire to be a singer. She got a much required break, when she met pop star, Brenda K Starr. She signed a contract with Columbia Records in 1988. Her debut album, Mariah Carey topped the 'Billboard 200'. It continued to reign the charts for 11 consecutive weeks and was the best-seller in the US. 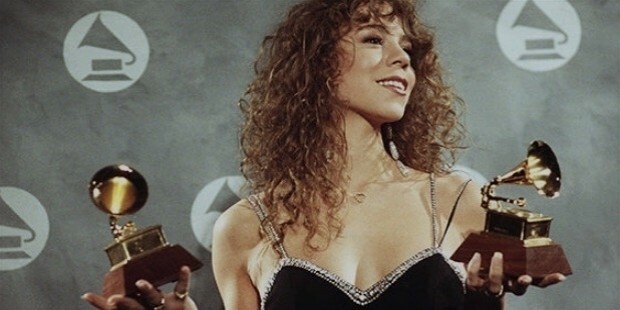 Carey bagged the Best New Artist, and Best Female Pop Vocal Performance awards for her single, Vision of Love. She earned the honour of being the first artist after The Jackson 5 to have the four singles of her album top the 'Billboard Hot 100'. Carey's performance on MTV's television programme, 'MTV Unplugged' was critically acclaimed and her revue was broadcasted several times by the channel. The 'extended play' released by Sony attained the 'triple-Platinum certification' by the Recording Industry Association of America (RIAA), and a 'Gold' and 'Platinum' certifications in Europe. Carey's rise in the world of music was meteoric. With the resounding success of her third studio album, Music Box, she became an international figure. The album debuted at 'number one' on the Billboard 200. Her single, Without You of Badfinger reached the 'number one' position in Germany, Sweden and the United Kingdom. Carey conducted several concerts in different states known as the Music Box Tour. 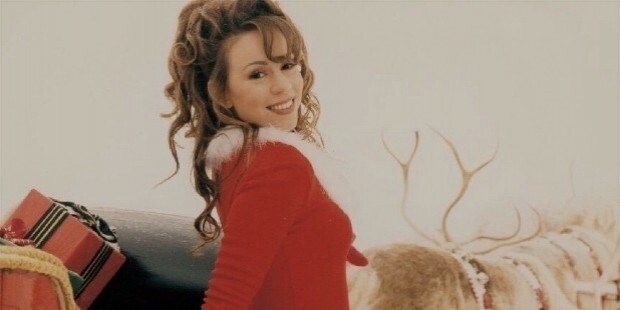 Her album, “All I Want for Christmas Is You” was the best-selling Christmas album of 1994. It was rated fourth on the “Greatest Rock and Roll Christmas Songs” list of Rolling Stone. Carey moved from success to success! Her single, One Sweet Day from the album, “DayDream” reigned supreme on the Hot 100 for 16 long weeks in 1995. It was the longest-running number-one song in history. Carey's album, “DayDream” was accredited 'Diamond' by RIAA and attained a record sale of 25 million copies globally. It was declared as one of 1995's best albums by The New York Times. Her musical tour, Daydream World Tour was a smashing hit, especially in Japan. She was named the “Overseas Artist of the Year” in Japan by Billboard. She was conferred the “Favorite Pop/Rock Female Artist” and “Favorite Soul/R&B Female Artist” at the American Music Awards. Carey was shortlisted for the 38th Grammy Awards. Carey participated in the benefit concert by VH1 Divas in 1998. Diversifying into other areas, she worked on the film, Glitters and wrote the lyrics for Men in Black and How the Grinch Stole Christmas. Carey's album, “#1's” runaway success in Japan earned her the honour of being the only artist to have gained this recognition and the album was credited as the “best-selling album by a non-Asian artist”. Carey won the Billboard's Artist of the Decade Award and the World Music Award for Best-Selling Female Artist of the Millennium. She signed a contract with Virgin Records (EMI Records) in 2001.Carey starred in the film, WiseGirls in 2002. It premiered at the Sundance Film Festival. She released her studio album, Charmbracelet to luke-warm response. Carey's album, The Emancipation of Mimi was launched in 2005 and topped the charts in several countries, and was critically acclaimed. Her single, We Belong Together, gave her career a new lease of life and was declared the “song of the decade” by Billboard. Carey's single, “Shake It Off” reached the 'number one' position on the Billboard Hot 100 Year-end Chart of 2005- Carey's career first! The album was shortlisted for 10 Grammy Awards in 2006-07. 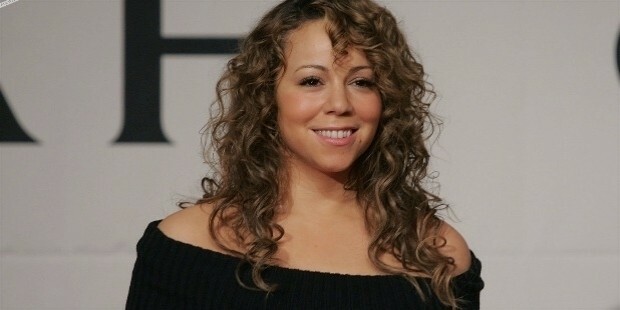 Carey bagged the Best Contemporary R&B Album for The Emancipation of Mimi, Best Female R&B Vocal Performance and Best R&B Song for We Belong Together. It earned the honour of being the best-selling album globally by a solo and female artist. Carey's single, “Touch My Body” from her album, E=MC² topped the Billboard Hot 100, garnering her as the solo artist with the 'most number one singles in the history of the United States' and with the 'most weeks at number one in the Billboard chart history'. Carey appeared in the film, Tennessee and You Don't Mess with the Zohan in 2008. She performed Hero at the Neighborhood Inaugural Ball following he swearing-in ceremony of the American President, Barack Obama in 2009. The same year, Carey's acting in the film, Precious was critically appreciated. She was conferred the Breakthrough Actress Performance Award for her role in Precious at the Palm Springs International Film Festival in 2010. Carey performed at a fundraiser in support of US President Barack Obama in 2012. She was on the panel of judges for the American Idol, season 12. Carey acted in the film, The Butler and did a voice-over for American Dad!, an animated series in 2013. She launched her 14th studio album, Me. 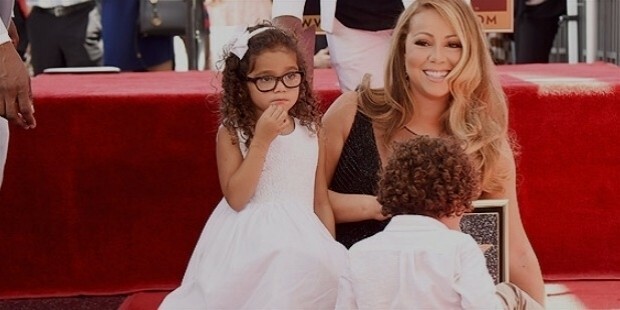 I Am Mariah... The Elusive Chanteuse in 2014. Carey held a “residency show” at the The Colosseum at Caesars Palace in Las Vegas in 2015. She launched #1 to Infinity, an album comprising her 18 Billboard Hot 100 number one singles and a new recording, 'Infinity'. Carey will be embarking upon a European tour in March 2016. Carey was married to Tommy Mottola, head of Columbia Records for a period of four years. They got divorced in 1997. Carey was involved with singer Luis Miguel for sometime. She married actor and comedian Nick Cannon in 2008. The couple is blessed with fraternal twins, Monroe and Moroccan. They separated in 2014. Carey recently got engaged to Australian billionaire James Packer. Carey endorsed the Intel Centrino personal computers. She inaugurated teenagers jewelley and accessories label and launched her own fragarnce, “M”. Carey was the brand ambssador for Elizabeth Arden. 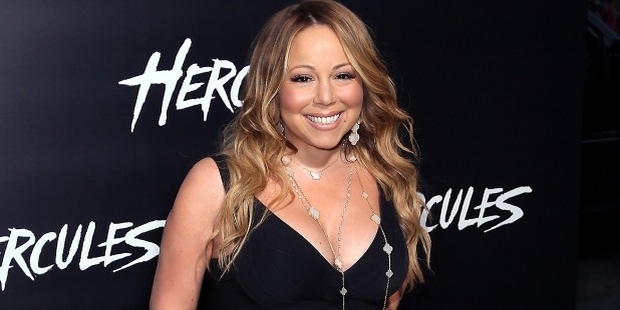 Mariah Carey is considered the best-selling female artist of the Nielsen SoundScan era. She is a receipient of World Music Awards for “Best Selling Female Artist of the Millennium”, the Grammy for “Best New Artist”, and Billboard's Special Achievement Award for the “Artist of the Decade”. She was honoured with a Legend Award for being the "best-selling female pop artist of the millennium", and the "Best-selling artist of the 90s" in the United States at the World Music Awards 2000. Carey received the Chopard Diamond Award in 2003. Carey was declared the fifth richest woman in entertainment by Forbes in 2007. She featured in the “Top 50 R&B/Hip-Hop Artists of the Past 25 Years” of Billboard magazine in 2010, and was considered the second most successful female artist in the history of the Billboard Hot 100 chart. She was placed second on the “100 Greatest Women in Music” of VH1's list. Carey was conferred the Breakthrough Actress Performance Award for her role in Precious at the Palm Springs International Film Festival in 2010. She was accorded a star on the Hollywood Walk of Fame in 2015.